Listen to the sounds of the forests, meadows, and streams as we venture into our green spaces to count the wide variety of birds that call Wingfield Pines Conservation Area. Become a citizen scientist; no experience or equipment needed. Programs will run for 2 hours, rain or shine. Stay afterwards and continue to bird with ALT and the South Hills Birding Circle as part of the Migratory Bird Count! 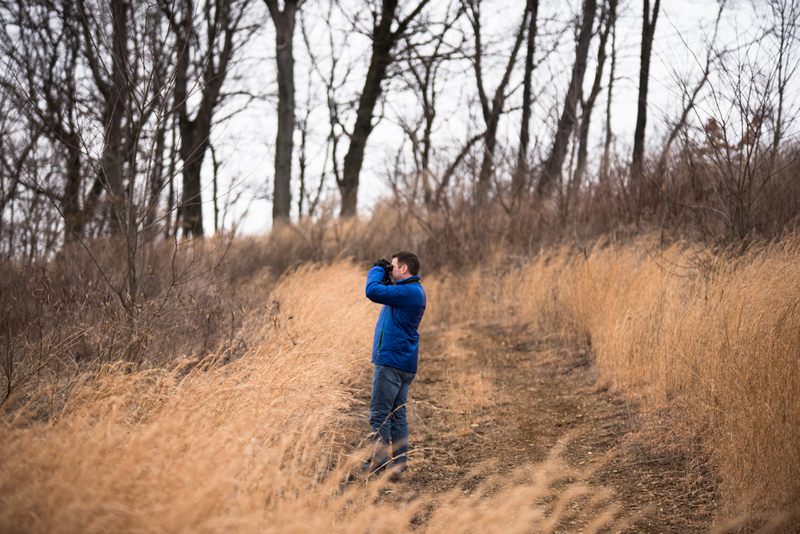 Bring a pair of binoculars and your favorite bird guide. We will have a few pair of binoculars and guides available as well.